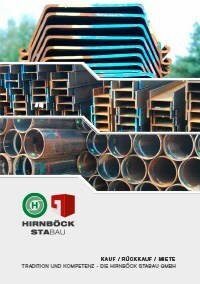 With ALLROUND Trench Lining Systems, you are flexible, storage and transport desirable easy. Neither must the boxes be pre-assembled or stored in a space-saving manner, nor waste time or money during assembly or disassembly. While others may be busy assembling, you are already starting with the actual work, the construction of the canal.